*Please note NEW afternoon times! 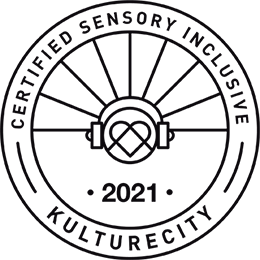 *Please note that all students attending 4K-K classes MUST be four years of age by August 31, 2018 and must be toilet trained. Full payment is required at the time of registration. Maximum enrollment for PK & K classes is 12 students; maximum enrollment for 1st – 9th grade classes is 16 students. We reserve the right to cancel a class if we do not have at least 5 students register. 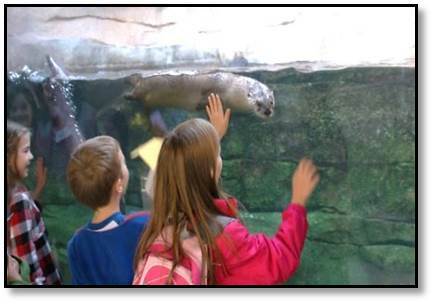 Questions: If you have questions about Home School at the Zoo, or you are having trouble registering, the Education Department is here to help! 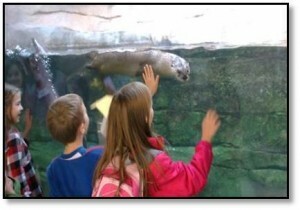 Please call 205-397-3877 or email education@birminghamzoo.com for assistance.